Your first time in Nimman Road could be a little disappointing, if you don’t know what to look out for. The road itself is just a mile (1.6 km) long from end to end, but the many side roads – called 'sois' in Thai - are packed with interesting things to see and do. Exploring each individually would sap a lot of your holiday time and could end in frustration. Fortunately, we’ve done the legwork for you. Our Nimman Survival Guide presents the very best that this modern, trendy part of Chiang Mai has to offer. We’re confident that this concise guide will thoroughly prepare you for what to expect when you step out of the airport. It’ll help you to make informed decisions about what to see and do, and will ensure that you get the most out of your stay. As the name suggests, the Nimman area is centred on Nimman Road, which is sometimes known by its full name: Nimmanhaemin Road. 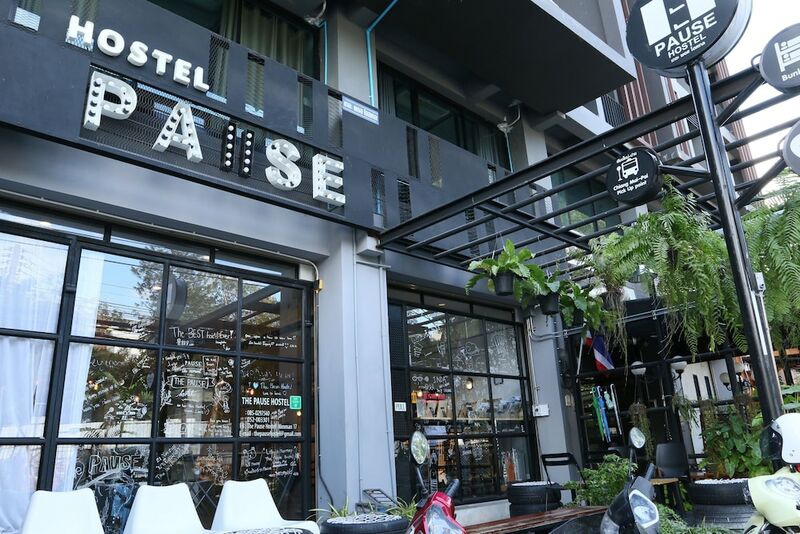 About 1.6 km long from MAYA Lifestyle Shopping Mall to Chiang Mai Airport, it is lined with trendy shops, restaurants and bars. There are many similar places to be found along the many side roads splitting off either side of the main road, with lots of modern hotels in the area, too. It’s one of the newest parts of the city, so the one thing it noticeably lacks is the historical sights and attractions which Chiang Mai is famous for. Being the home of Chiang Mai University, many of the star attractions in the Nimman area are kind of educational, including museums and galleries. In fact, the university itself is quite a major attraction, thanks to its stunning grounds. Nimman has significantly fewer temples than the Old City (though it does have a couple of quite beautiful ones), but it makes up for this with many more green spaces like parks. If you’re preparing for your first time in Nimman Road, we suggest adding the following places to your bucket list. The shopping scene in Nimman is perhaps the most varied of any area of Chiang Mai. At one end of the price range, you have low-cost night markets. At the other, the most luxurious lifestyle mall in the city. In the middle is where things get really interesting, as this part of town contains many unique fashion boutiques, with young local designers selling creative clothing. Other than just wandering around and looking at what’s available, we recommend checking out the following places during your first time in Nimman Road. Thanks to its student population, the Nimman area naturally has a great nightlife. You’ll find high-energy clubs and discos, swanky cocktail lounges, craft beers and unusual concept bars. Compared to Night Bazaar, it’s cooler and more sophisticated. More than any other part of the city, it’s a great place to meet and interact with local people on a night out. If you’re looking for somewhere to party during your first time in Nimman Road, check out our favourite spots. Much like everything else in Nimman, the choice of restaurants is varied and plentiful. You’ll find some excellent local restaurants alongside trendy concept eateries. The city’s bohemian atmosphere is especially evident here, though, making this the best place to find vegetarian restaurants. 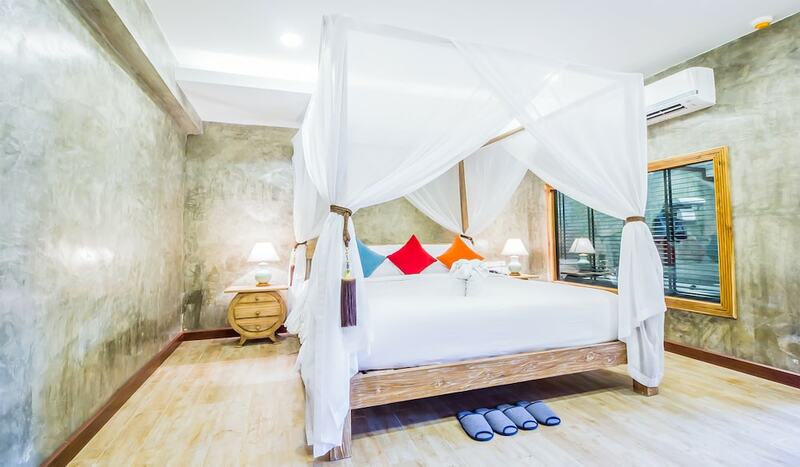 The following are some of our favourite places to eat in Nimman, including a cute and trendy café, a great Thai food place and one place which, like many in the area, has a very short menu of outstandingly high-quality food. The hotel scene in and around Nimman Road is quite an eclectic mix. There are some really beautiful historical properties, but the majority of the choice is found in modern buildings with clean lines and minimalist design. Being mostly modern, they are generally very comfortable, with excellent facilities, making them well-suited to families. There are good options in the low-cost, mid-range and high-end price ranges, and the following are our favourites in each.